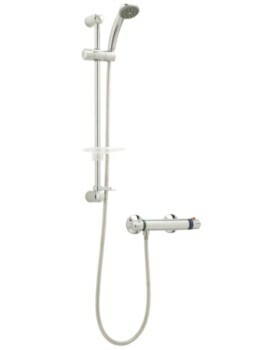 Deva has manufactured this Combi Complete kit for standard showering experience. 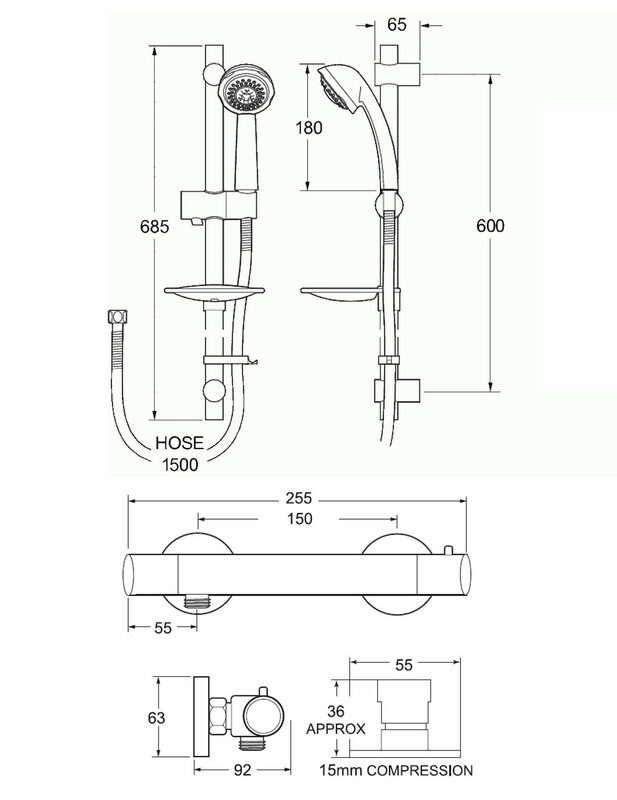 This Combi kit is suitable for combination boilers. 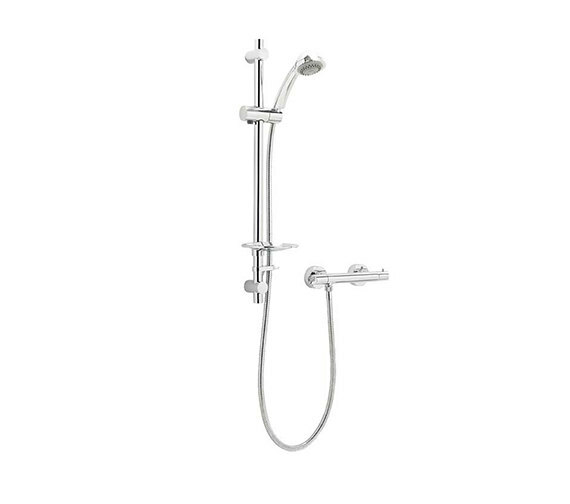 It comes with an individual control for flow and temperature and also with adjustable centres for easy fitting. The look and features will add style for your modern washroom. 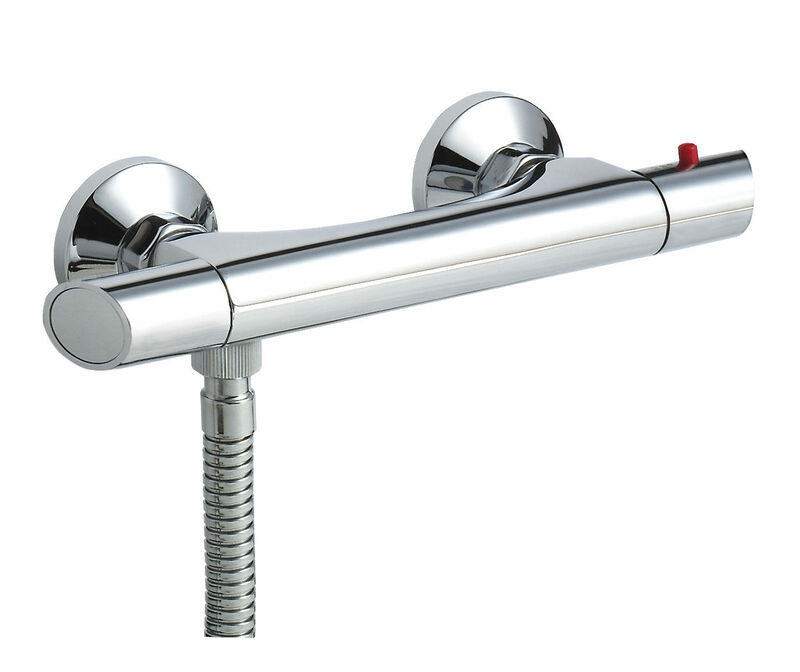 Polished in chrome finish this kit also has adjustable brackets and multi-mode handset. For further specification, please download PDF from technical tab. 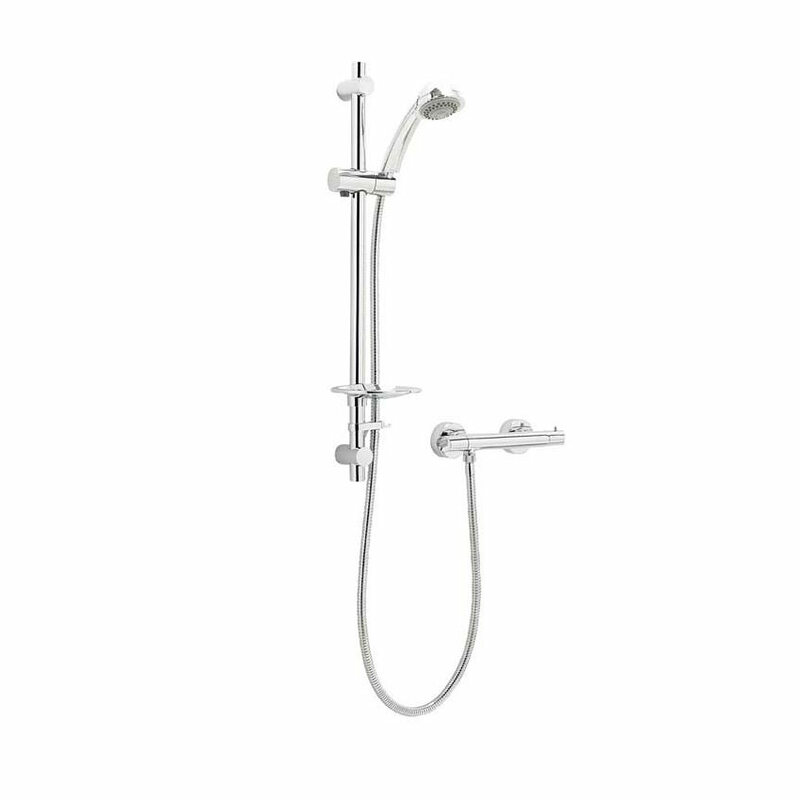 A Very good price for this shower was the reason I went for it . Very easy to fit with the fittings supplied .had it for over a year and no issues yet .